Sky calendars are known in many civilizations. I’ve always been curious about cultural time keepers. Tracking the stars has a connection with the belief system of the people using. Metholithic finds like Stonehenge feed our curiosity. How was it used exactly? The Sequani Calendar stone tablet was unearthed in Cologny in 1897 and researchers have been using it match the movement of stars with the beliefs of Celtic tribes. While we are not members of historical Celtic tribes, the German tribes that lived on the east side of Rhine had a shared Neolithic (farming) experience with those communities on the west side of the Rhine – so we’re going to use it track the stars month by month and see what we learn. 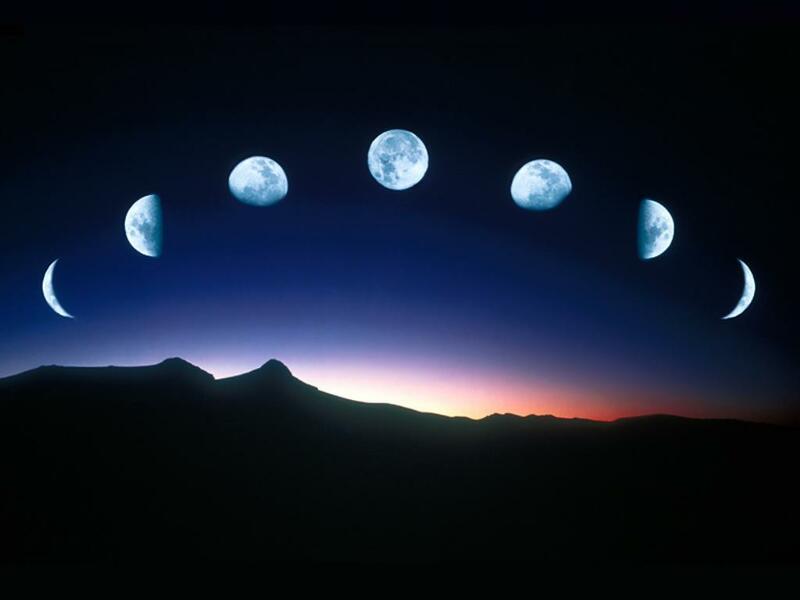 The calendar uses a 19 year cycle, or the Metonic cycle of the moon. The year is divided into the light and dark side of the year. The light begins at the Winter Solstice and the dark half begins at the Summer Solstice. The months (or moonths) begin on the sixth day of a waxing moon (first quarter) with the full month landing on the 8th day of the first half (light side) of the month. The dark half begins on the third quarter waning moon. The new (dark) month occurs on the 8th day of the dark side of the of the month. A star of primary magnitude (PRIN) marks the beginning of each month.